The Gel Ankle Protectors from Sidas are specially designed to fit round the ankle. They effectively relieve pain caused by the boots pressing against and rubbing the inside and outside of the ankle. 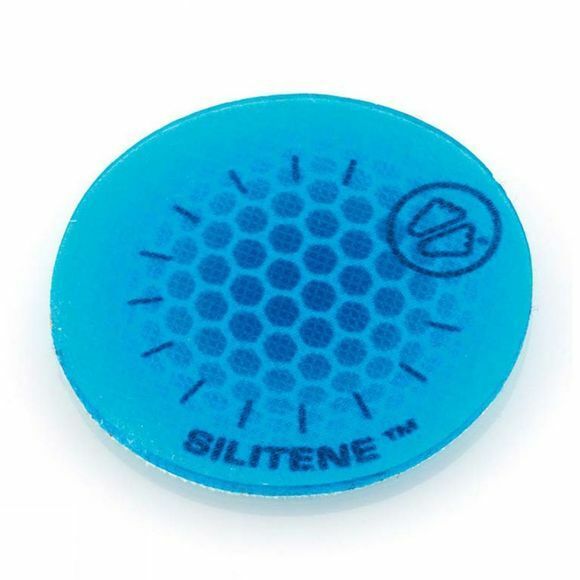 Placed underneath the sock, these protectors stay firmly in place throughout any sporting activity.